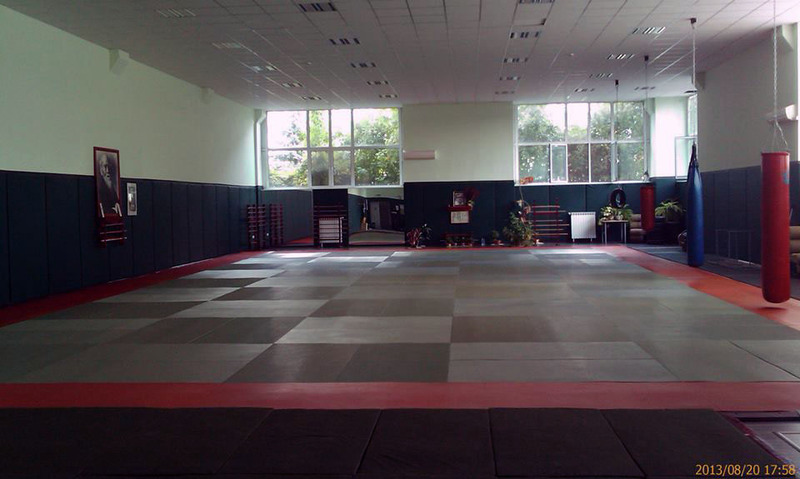 Bulgarian Aikido Federation (BAF) is an association with non-commercial purpose to the benefit of the public. 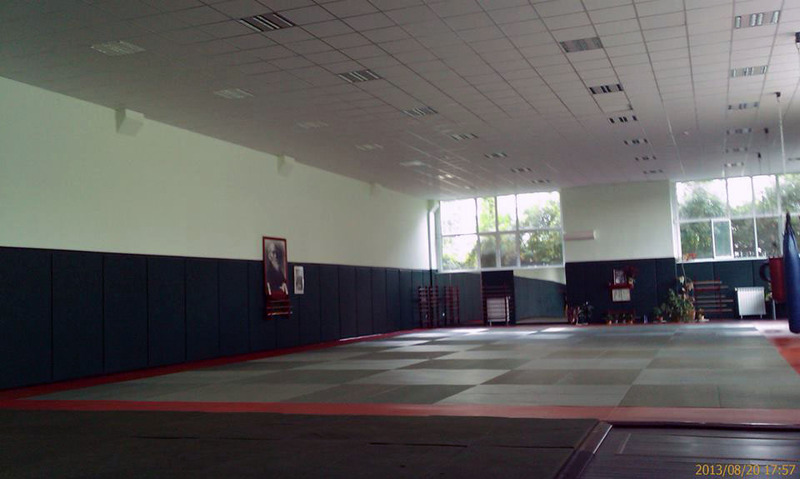 It is comprised of people who practice and sympathize for the Japanese martial art of Aikido. 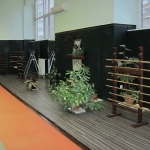 BAF has been registered in 1990 by Georgi Ivanov Sensei and it is a direct representative of Aikikai Hombu Dojo and the International Aikido Federation. 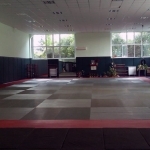 Since April 2004, BAF has been licensed by the Ministry of Youth and Sports and up to now it is the only official organization for Aikido in the Republic of Bulgaria. 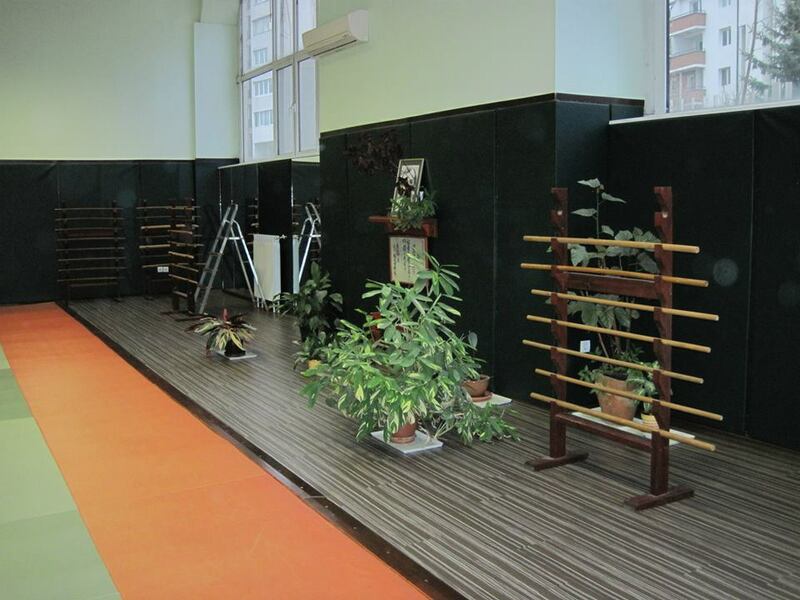 The process of training is led by qualified instructors, who have obtained their degrees in front of Aikikai Hombu Dojo instructors. Stable methods and a program consistent with Aikikai are being used in the process of training students, which allows for the achievement of some very good results on national and international level. 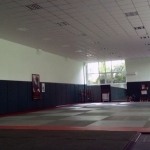 The purpose of BAF is the development and the spread of Aikido at local, regional, national and international level and of establishing and organizing Aikido schools.